Istanbul sits astride two continents, Europe and Asia, divided by the Bosphorus strait, which links the Black Sea with the Mediterranean. A view of the Bosphorus from the Topkapi Palace. Europe is on the left, and Asia is on the right. It would be easy to spend a week in this city, we spent the last 3 days of our visit to Turkey here, and were able to get a good feel for the wonders it has to offer. Known as Constantinople in Byzantine times, the city became known as Istanbul after the Ottomans finally conquered the city in 1453. I have read a fair amount about the 1,000 year history of the Byzantine Empire and really looked forward to seeing the location where so many historical events had taken place. For a map of places we visited in Turkey, click here. 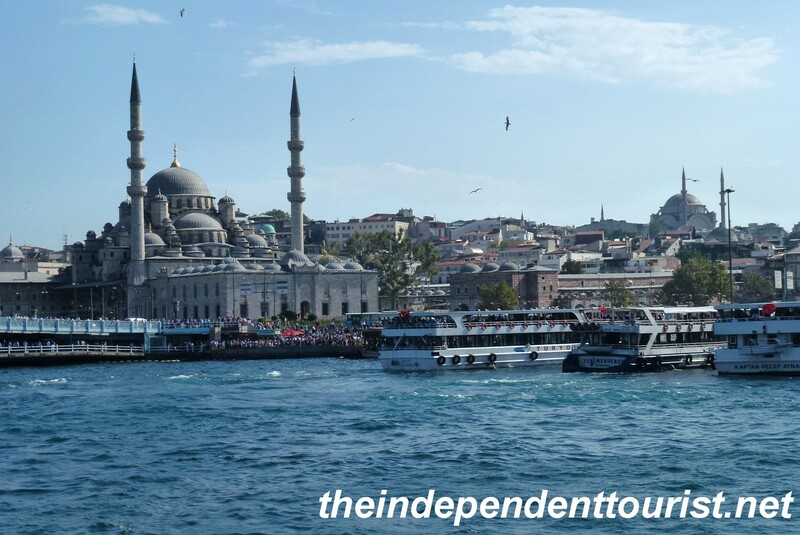 A view of Seraglio Point (part of the old city) in Istanbul from our Bosphorus cruise. The Golden Horn. The Galata Tower is on the hill. Underneath the bridge in the distance are many seafood restaurants. There are remnants of the Byzantine Empire along with many structures from the early days of the Ottoman era. The Byzantine Empire was an extension of the Roman Empire, with Constantinople becoming a second Roman capital in AD 324 when it was founded by the Emperor Constantine. As the Western Roman Empire (Rome) declined, the Byzantine Empire (and specifically Constantinople) flourished due to its strategic location and excellent defensive geographical position, until the Ottomans finally breached the great walls in 1453. The Haghia Sophia (Aya Sofya). One of the largest and greatest structures ever built–over 1,400 years old–its size still boggles the mind. 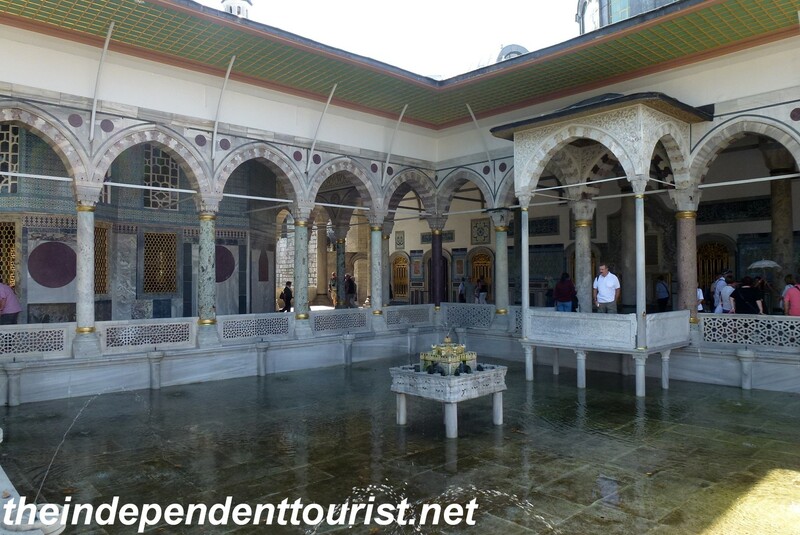 This was the place of coronations of Byzantine Emperors and it was converted into a mosque in Ottoman times. It’s now a museum, with the building itself being the main attraction. I will cover more about the amazing Haghia Sophia in a separate post. 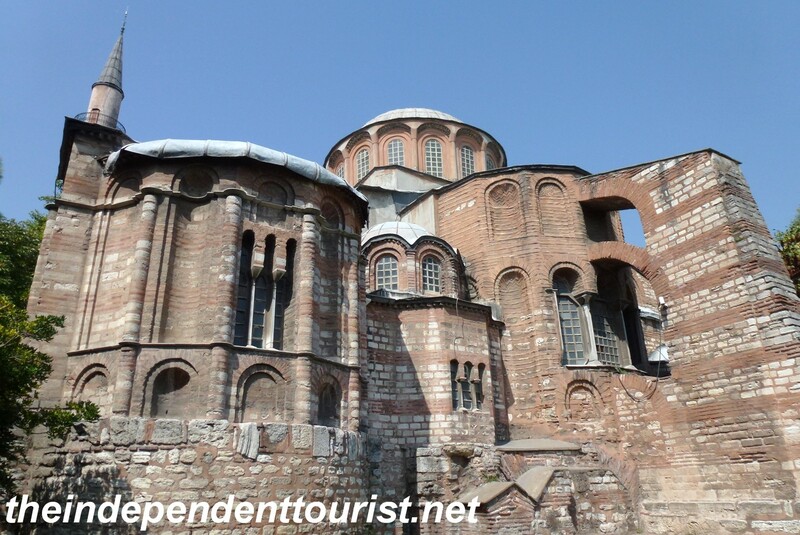 The 1,400 year-old Haghia Sophia Church. The Blue Mosque. One of Istanbul’s most famous mosques (built 1609 – 1616), located near the Haghia Sophia. Its name comes from the beautiful blue tile work inside. 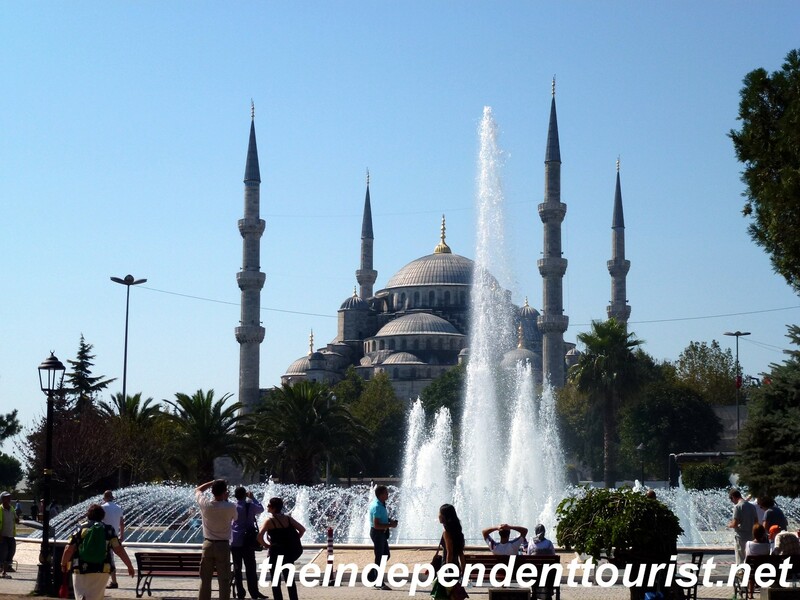 More about the Blue Mosque in a separate post. The Basilica Cisterns. 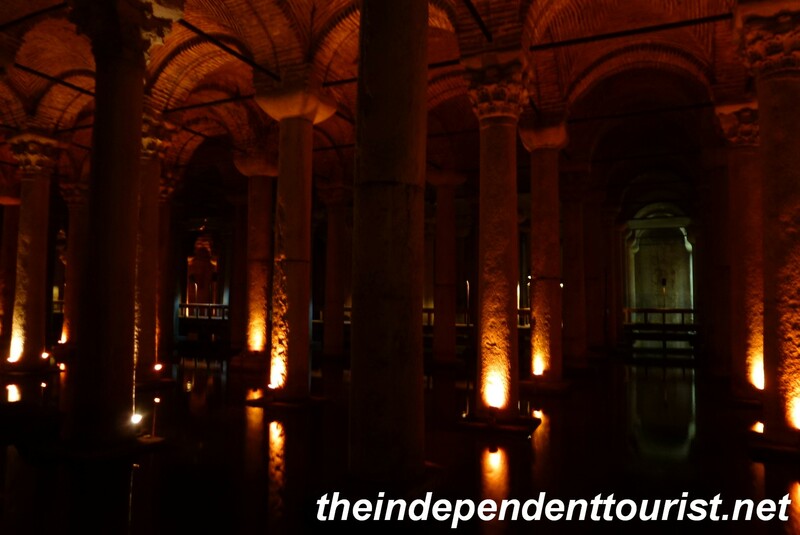 This underground structure dates back to the time of Justinian (6th century) and was an underground water storage facility for Constantinople, supplying the needs for the huge city and insuring water supplies in times of siege. There are 336 marble columns and the water source was 19 km away. 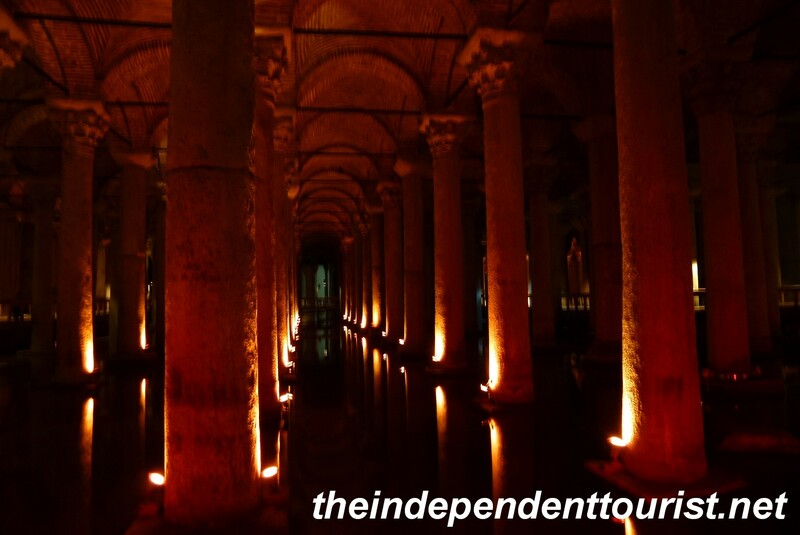 Going down into this dark cavernous structure with water still flowing was fun–look for the two Medusa head bases–the Byzantines must have decided they would make great building blocks! A view in the cisterns. The lighting is quite dark, giving the place an eerie feel. A view in the cisterns. 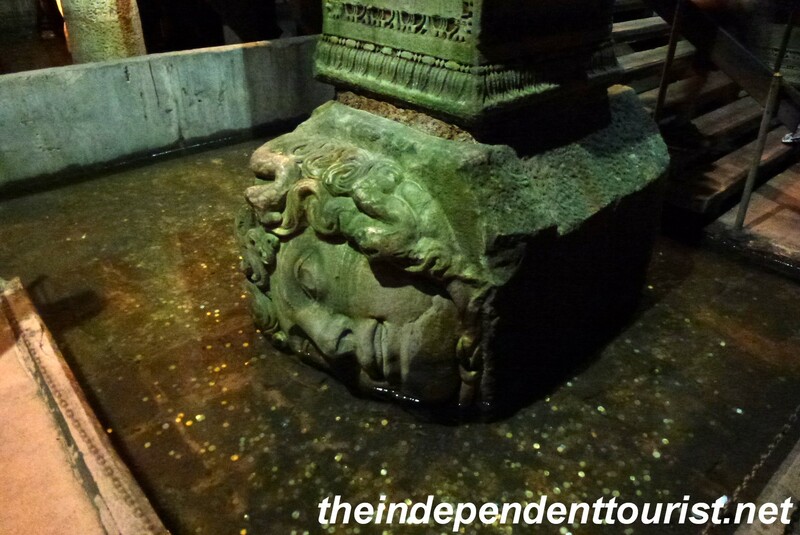 One of the two Medusa heads in the Cisterns – the other is upside down. Bosphorus Cruise. 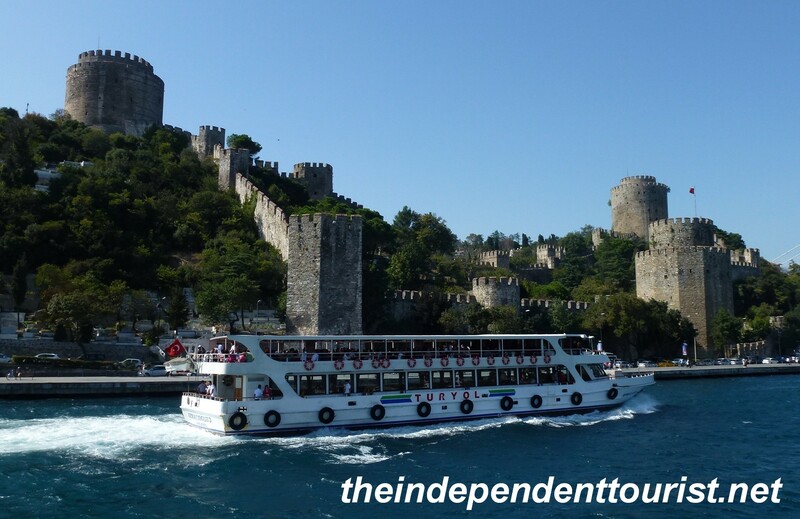 Taking a cruise up the Bosphorus to get a better view of the European and Asian side of Istanbul is a traditional must-do, our cruise went up as far as the Fortress of Europe (about 1/3 the way to the Black Sea). 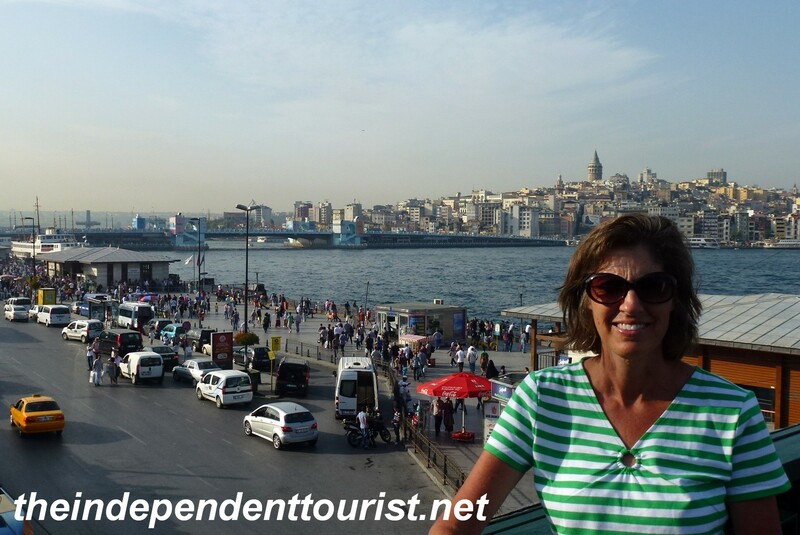 There are cruises which last all day and go up to the Black Sea and back. I don’t think this long of a cruise would be worth the time investment. The Fortress of Europe–staging area for the final assult on Constantinople. Walls of Constantinople (Theodosian Walls). 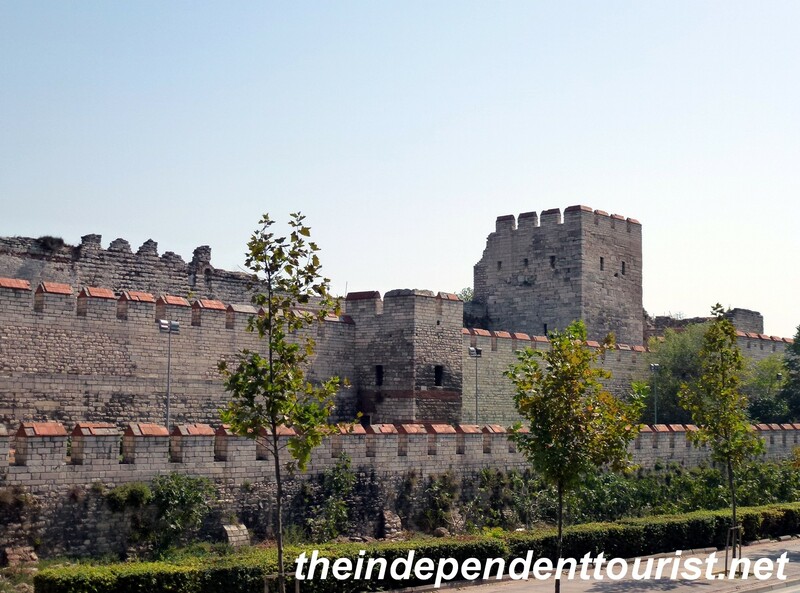 Built from 412-422 AD by Theodosius II, these walls protected the landward side of Constantinople for a 1,000 years. The Hop On/Hop Off bus goes past much of the old walls if you want a view. Church of St. Saviour in Chora. This beautiful church is a little further out from the main old city attractions. 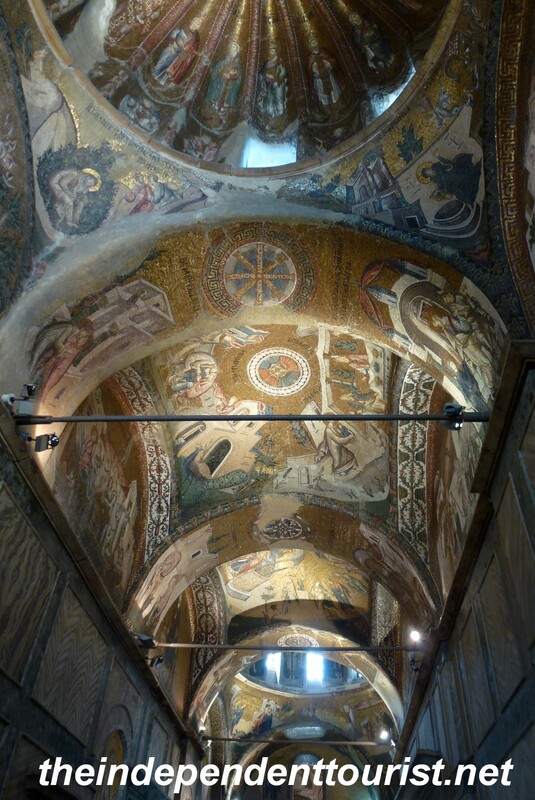 Located near the Theodosian Walls, the interior of this church has many beautiful mosaics from the Byzantine era. We took the “Hop On/Hop Off” bus to reach the walls and church. 14th century mosaics in the Chora Church. The Chora Church. 11th century, remodeled in the 14th century. The Grand Bazaar. With over 3,000 shops, you can get lost in this maze. The Bazaar is organized into sections (jewelry, gold and silver, leather goods, etc .). With so many shops, I’m not sure how they all stay in business. The stalls begin to look the same after a while, and we only spent about 45 minutes jostling among the crowds. 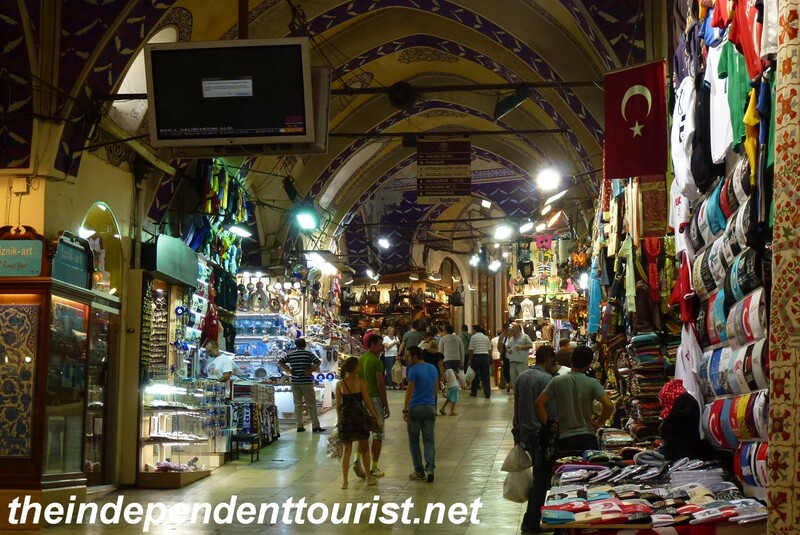 One of the many passageways in the Grand Bazaar. The Topkapi Palace. In my opinion, along with the Haghia Sophia, this is a “must do” in Istanbul. Built between 1456-1465, shortly after the conquering of Constantinople by Mehmet II. This huge palace complex with its incredible treasures and stunning architecture gives you an idea of the splendor of the Ottoman sultans. I will cover the Topkapi Palace in a separate post. The Fourth Courtyard Pool at the Topkapi Palace. First, stay in the old city (specifically Sultanahmet) if possible. 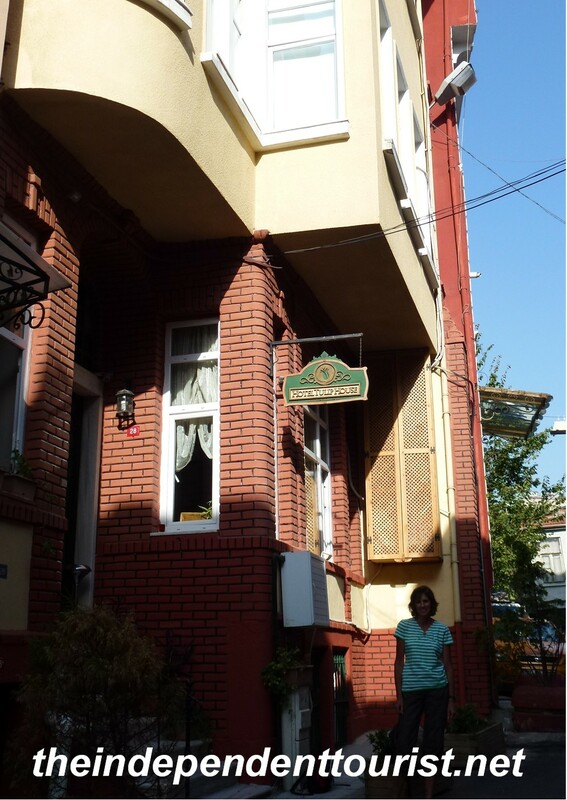 We stayed in a little hotel (Hotel Tulip House) that was no more than 10 minutes’ walk to the Hippodrome area (near the Haghia Sophia, Blue Mosque, etc.) making it very convenient to many of the major sights and to the Golden Horn for boat rides and restaurants. I do not recommend renting a car in the city—parking and navigating the extremely narrow streets would be a nightmare. The Tulip House Hotel in Sultanahmet, Istanbul. Second, get the Museum Pass. As of September 2012, it cost 72 TL (Turkish Lira, about 2 TL to 1 USD) and is good for 72 hours after your first entry. 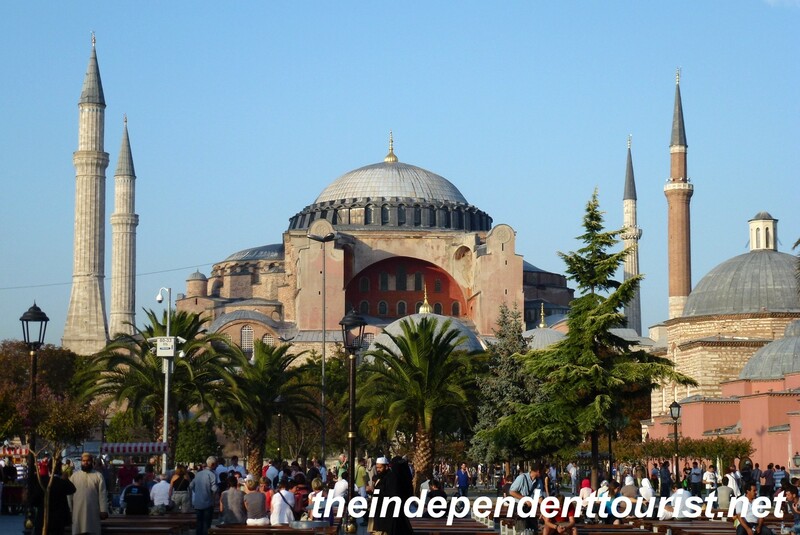 It allows you to bypass the crowds in line for individual tickets, saves money over the individual entry fees and gives you priority entrance into the sights such as the Haghia Sophia, Topkapi Palace (including Harem Apartments and museums), Chora Church, and several other museums. There was a kiosk right outside the Haghia Sophia to buy the Pass. Third, there are trams and buses for getting to other locations around town and they are pretty cheap and easy to navigate. The old city is hilly. Fourth, find some time to just wander around. 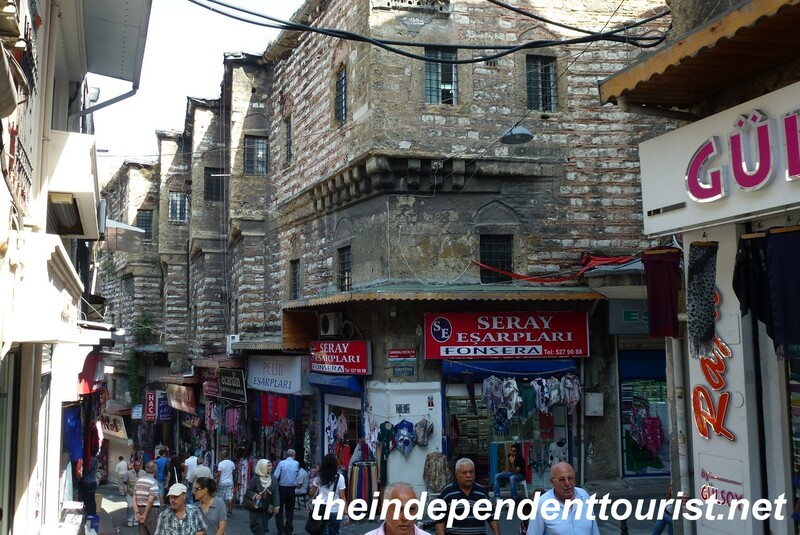 After leaving the Grand Bazaar, we wandered the nearby streets and enjoyed viewing daily Turkish life. Street scene near the Grand Bazaar. 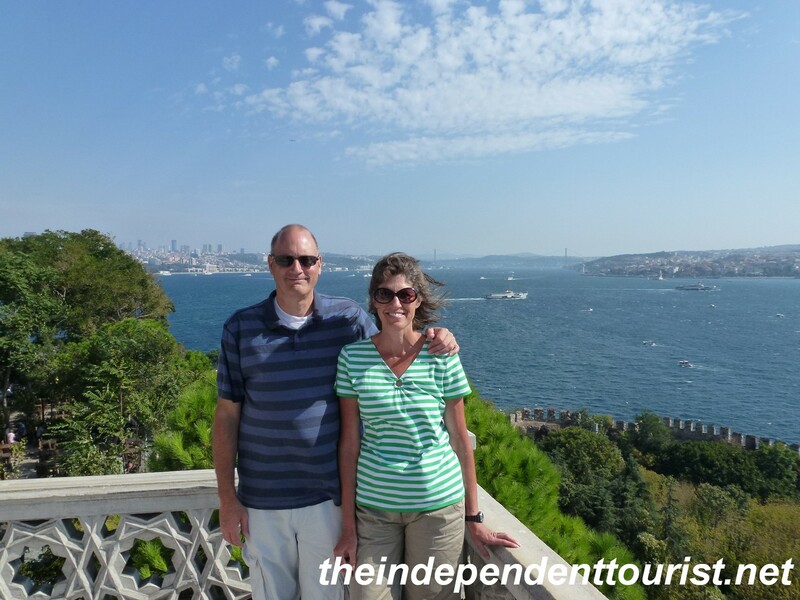 Posted in Turkey and tagged Blue Mosque, Bosphorus Cruise, Hagia Sophia, Things to do in Istanbul, Topkapi Palace, Turkey Travel on September 3, 2013 by Paul Terry.